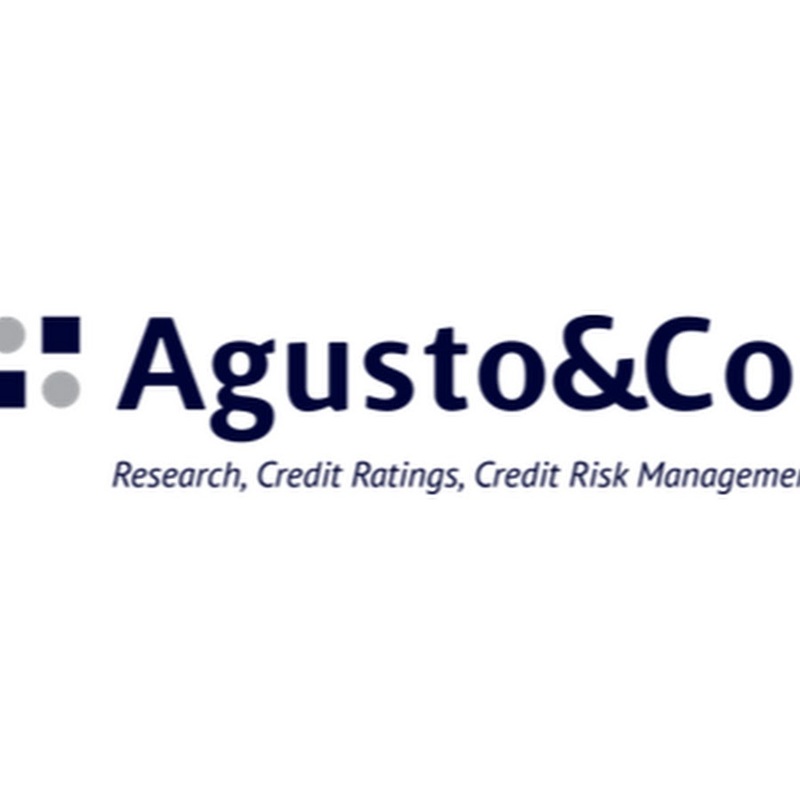 Agusto & Co., Nigeria’s first credit rating and research agency, on Wednesday announced the launch of its 2018 Digital Banking Satisfaction Index report, which it said highlights customer preferences and attitude towards digital banking platforms provided by banks in Nigeria. The objective, according to a statement by the company, is for banks to use these preferences highlighted in the survey to create innovative techniques to enhance customer experiences on digital banking platforms. The survey assigned four banks with a “5 star” rating for Consumer Digital Banking Satisfaction of which Stanbic IBTC Bank Plc scored the highest, emerging the “Best Digital Bank in Nigeria,” based on its seamless e-banking experience. 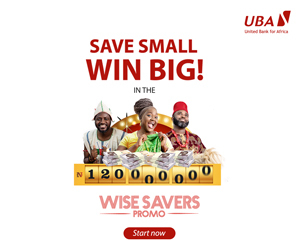 Findings from the report, according to the statement, “showed that there is room for improvement on online banking services in Nigeria, as majority of Nigerian customers crave an upgraded user interface, enhanced security features, speedy notifications on account activities, and a less cumbersome experience! The launch of this report, it added, concludes the “report launch campaign, which awarded participants who shared their unique digital banking experiences across social media, with a Samsung smartphone, and loads of airtime vouchers! “The Digital Banking Satisfaction Index conducted by the agency includes the results of a focus group of respondents drawn from the formal and informal sector segments of the economy,” it added. Digital banking in Nigeria, the report said, “is constantly evolving but one thing we are almost certain of is that it has come to stay, with new technologies introduced by banks regularly. Looking at consumer behavior towards online transactions, people are more likely to adopt solutions that are simple, convenient and fast, especially because the internet is now an integral part of our lives. “However, with online banking, customers more often than not have varying experiences with the quality of service rendered by these banks – some, more satisfied than others,” it added.